Portal’s campaign did not last that long, but this is still one of the most original games made to date. This 2007 game obviously did not have the longest single player campaign made to date, but delivered some of the most original gameplay yet seen in a video game. 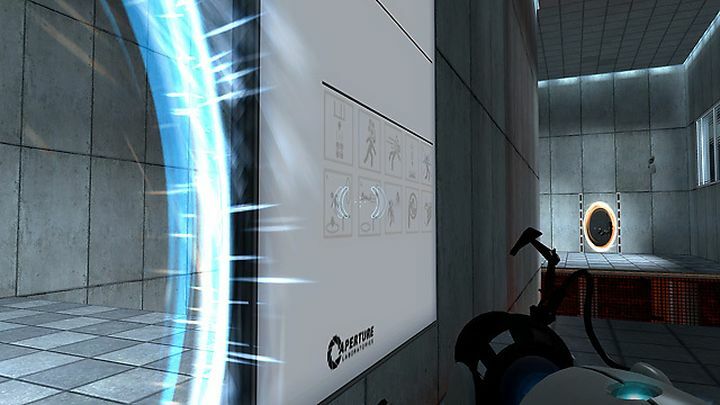 Focusing on portals, the game let players open portals on a level’s surfaces like walls and floors, with a pair of portals being connected, allowing players to enter one portal and exit through another.